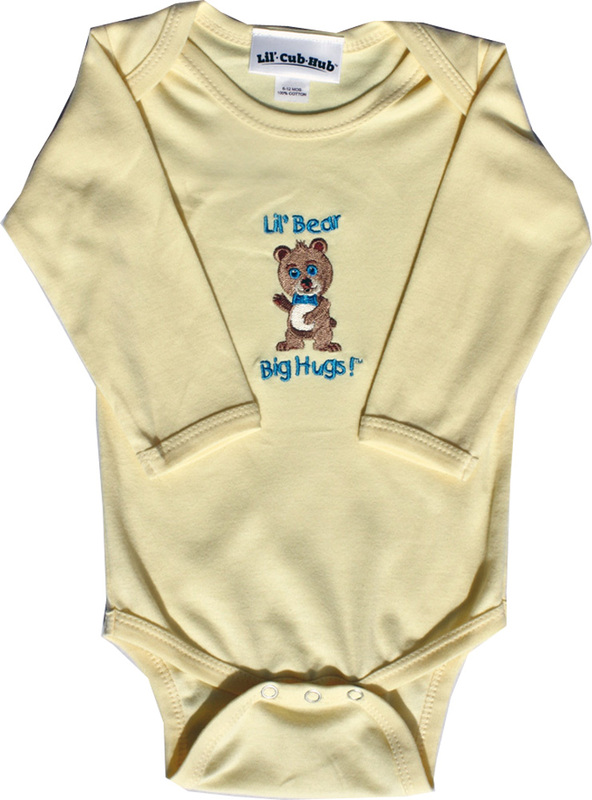 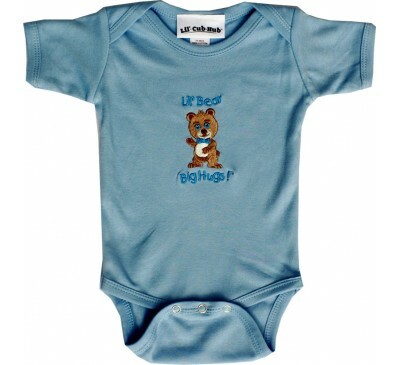 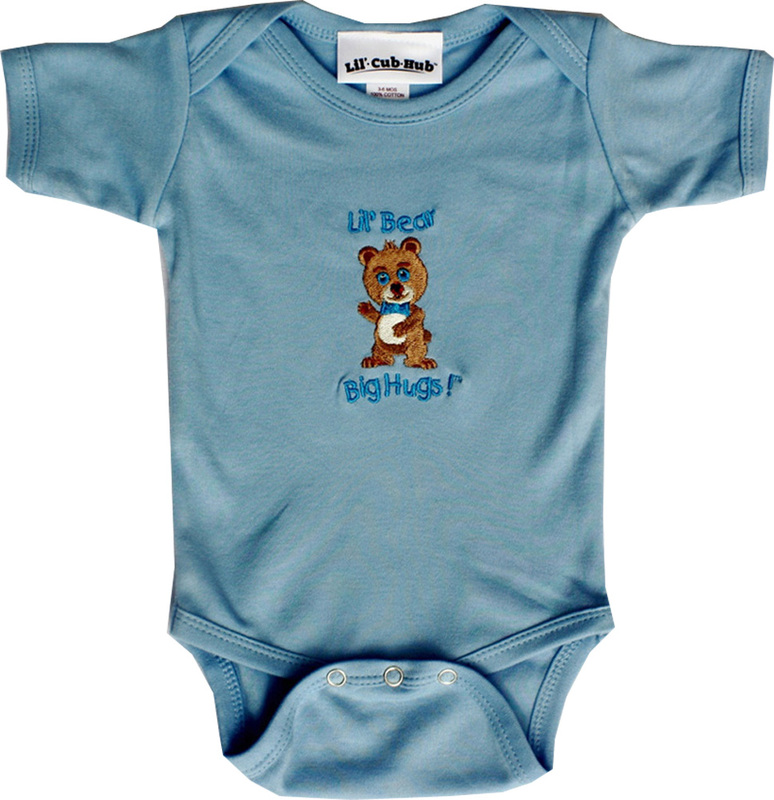 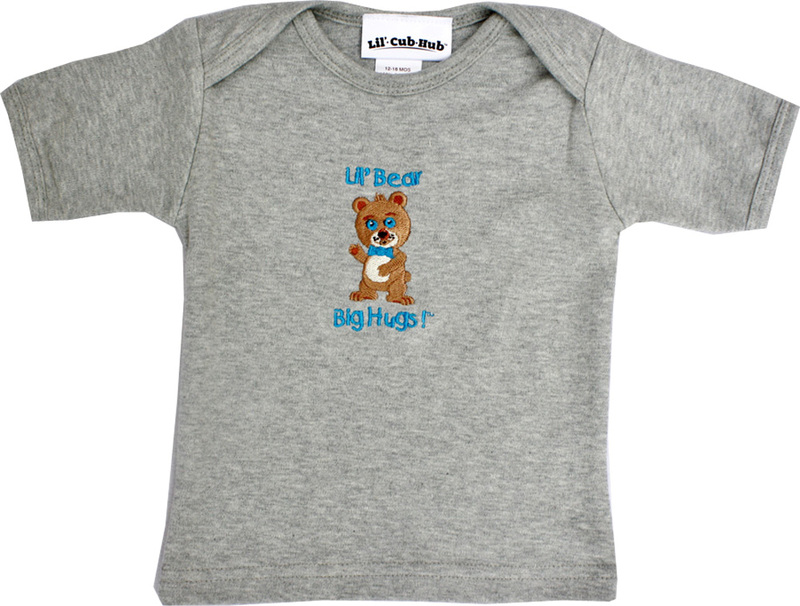 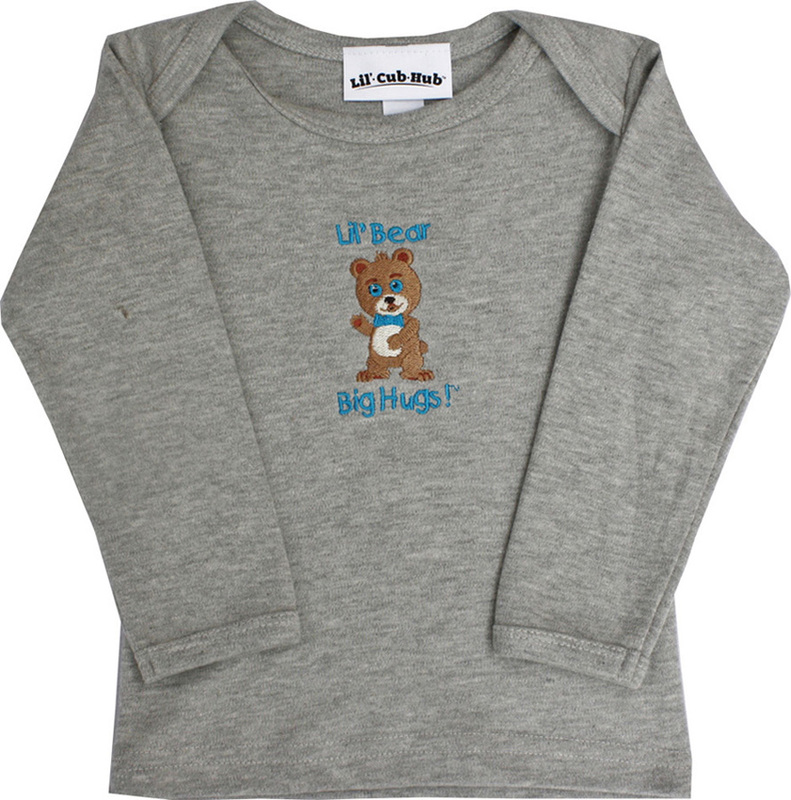 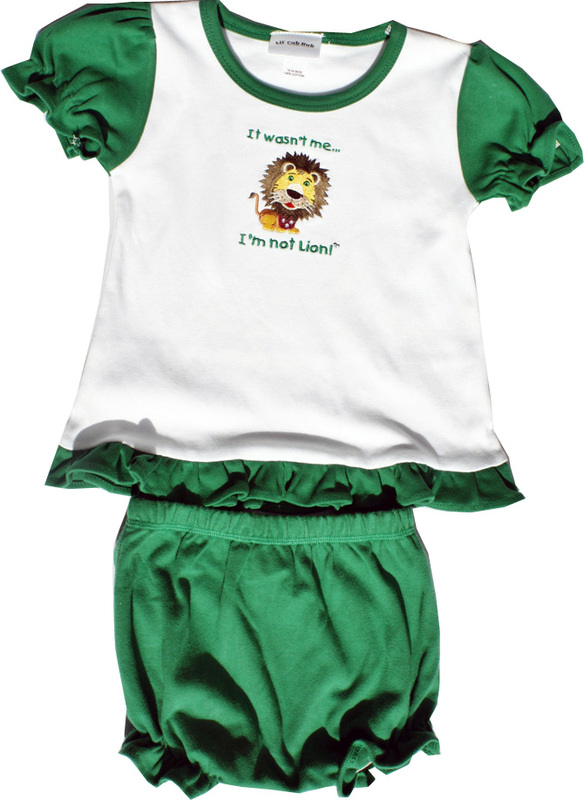 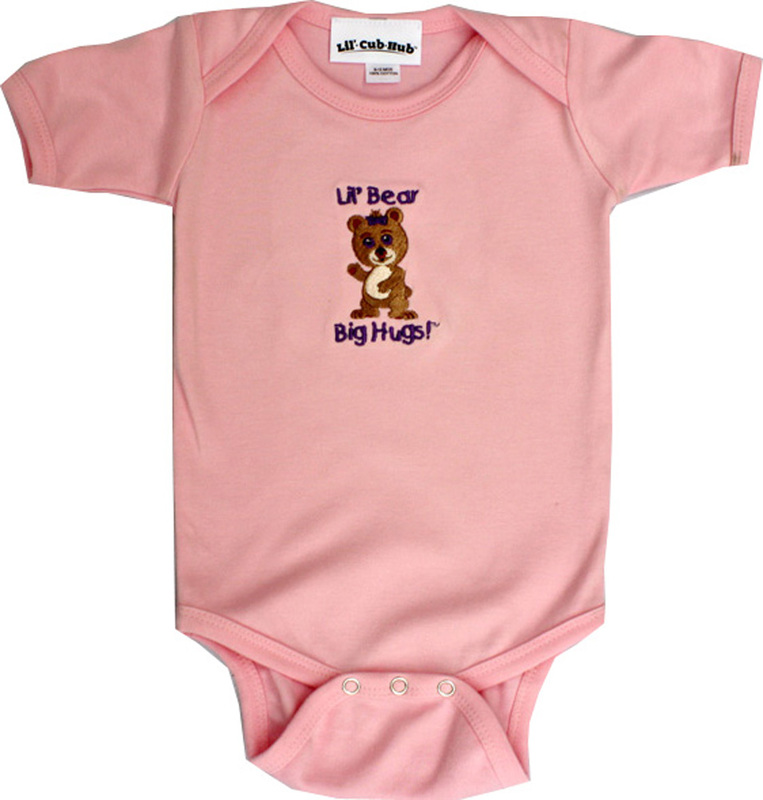 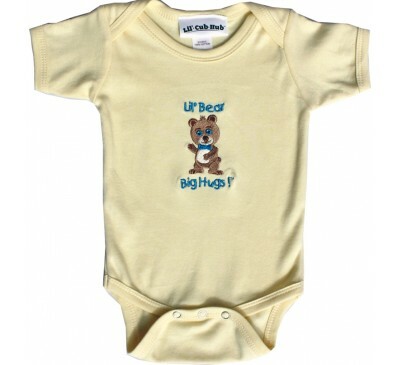 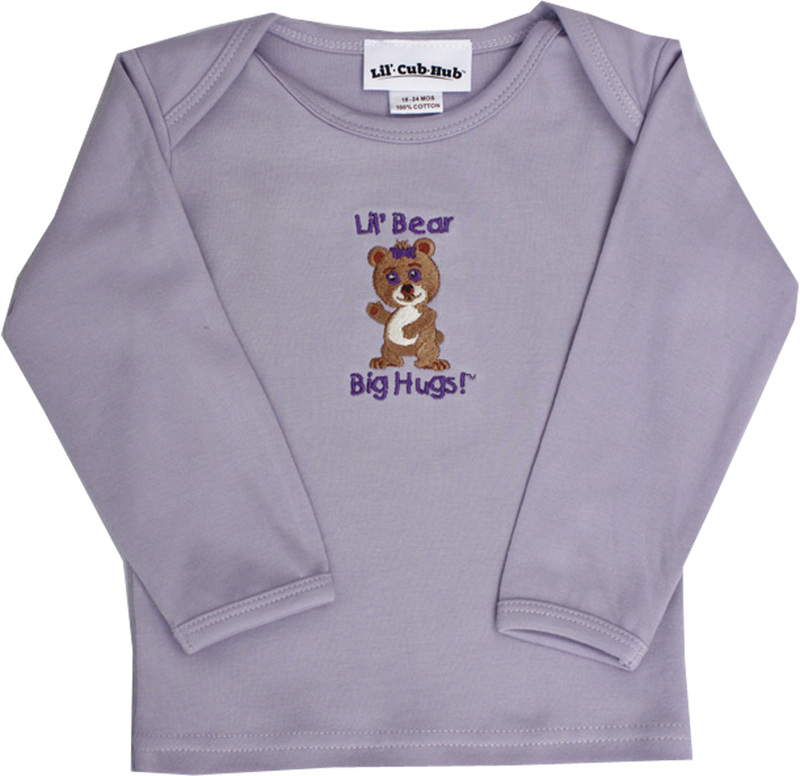 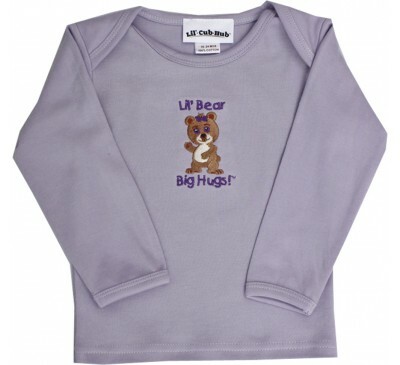 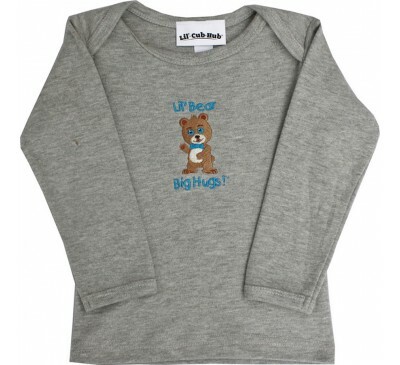 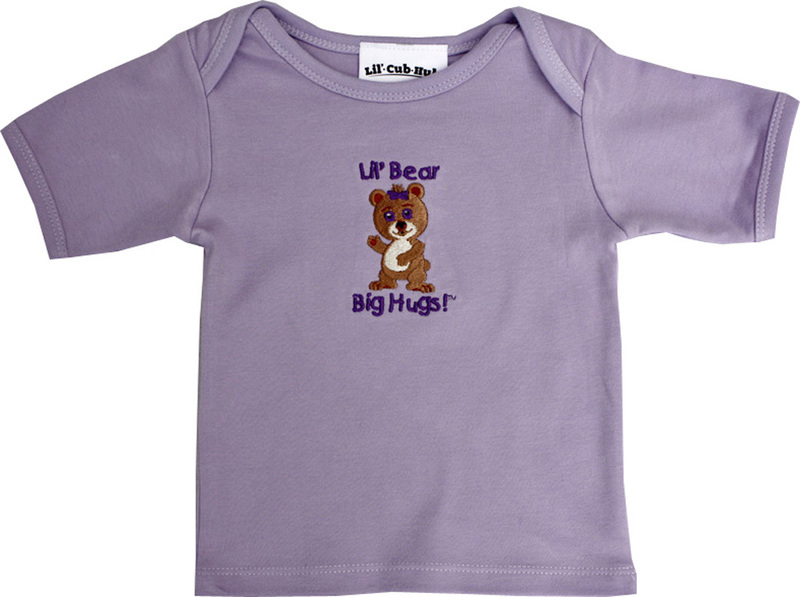 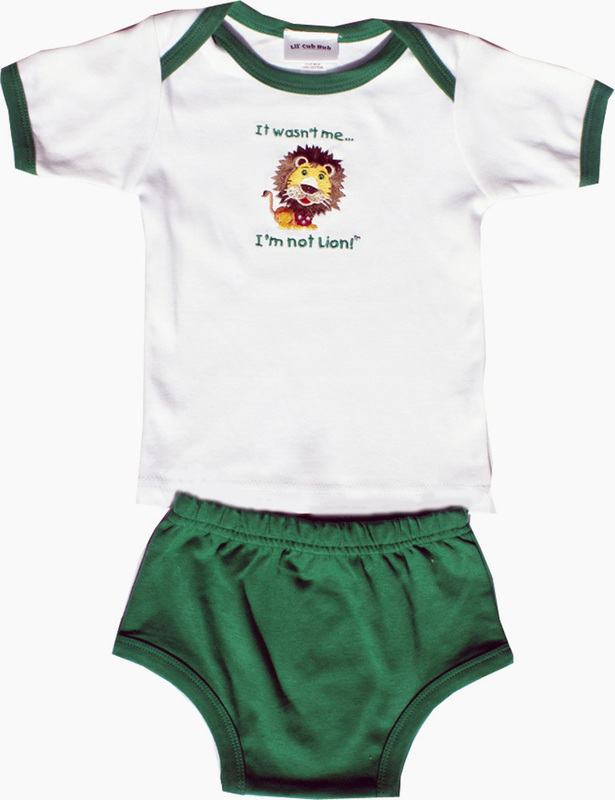 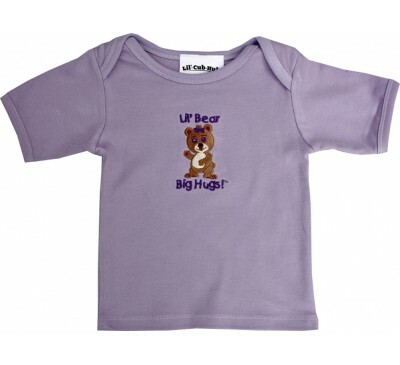 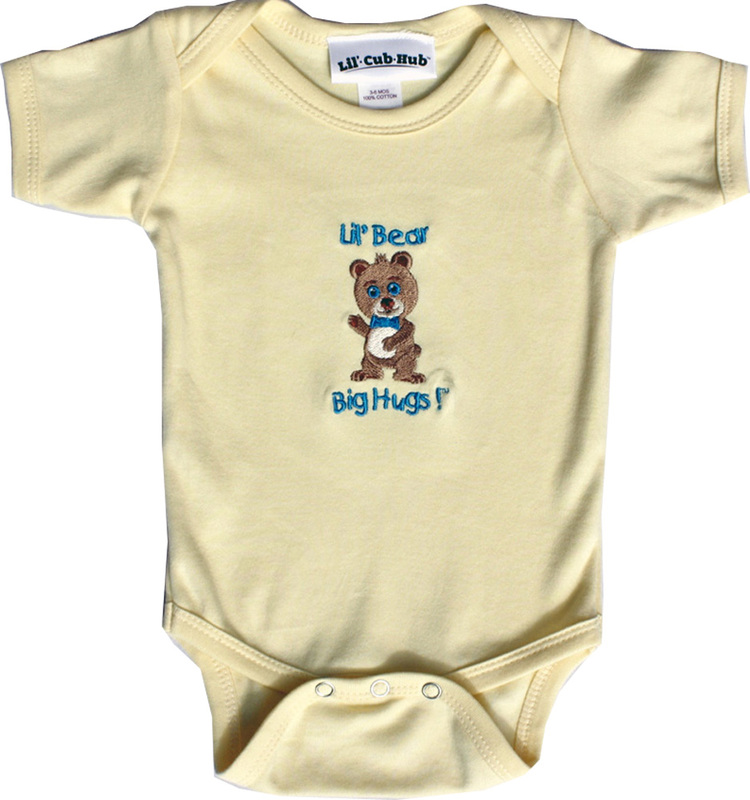 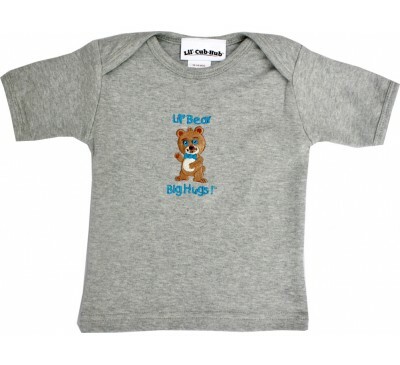 Lil' Cub Hub's apparel is created from premium-quality, 100% ring-spun cotton. 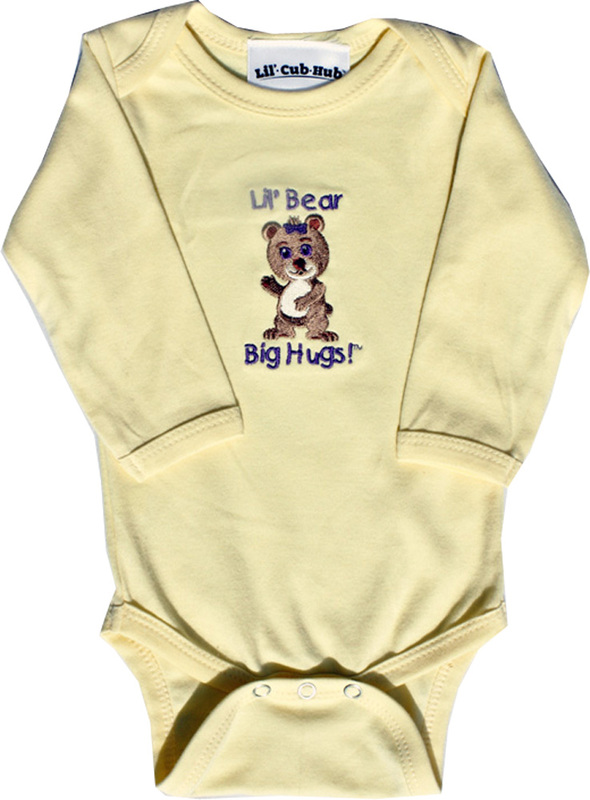 Our apparel is softer and more durable than most standard baby and toddler apparel, making it ideal for babies' and toddlers' sensitive skin. 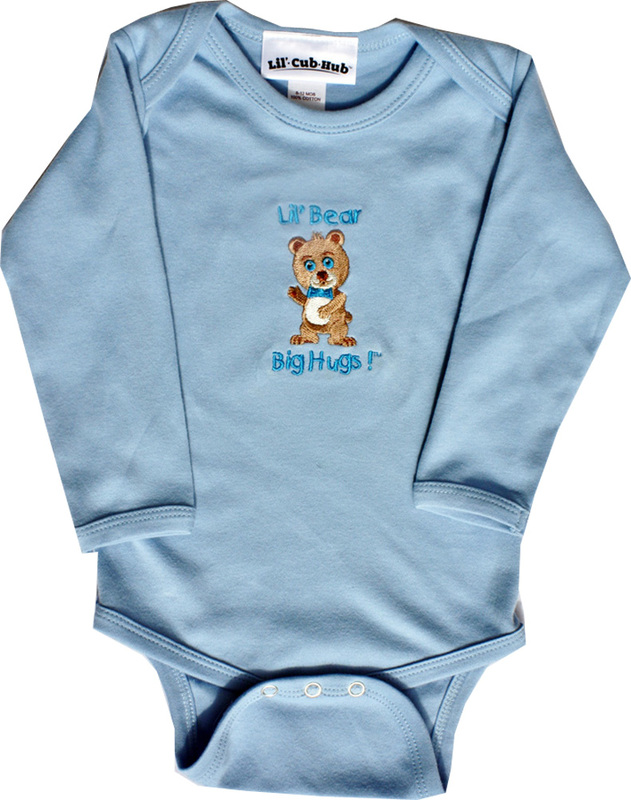 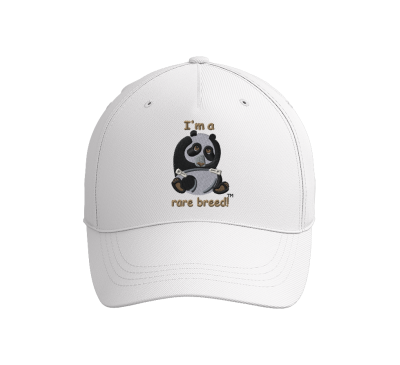 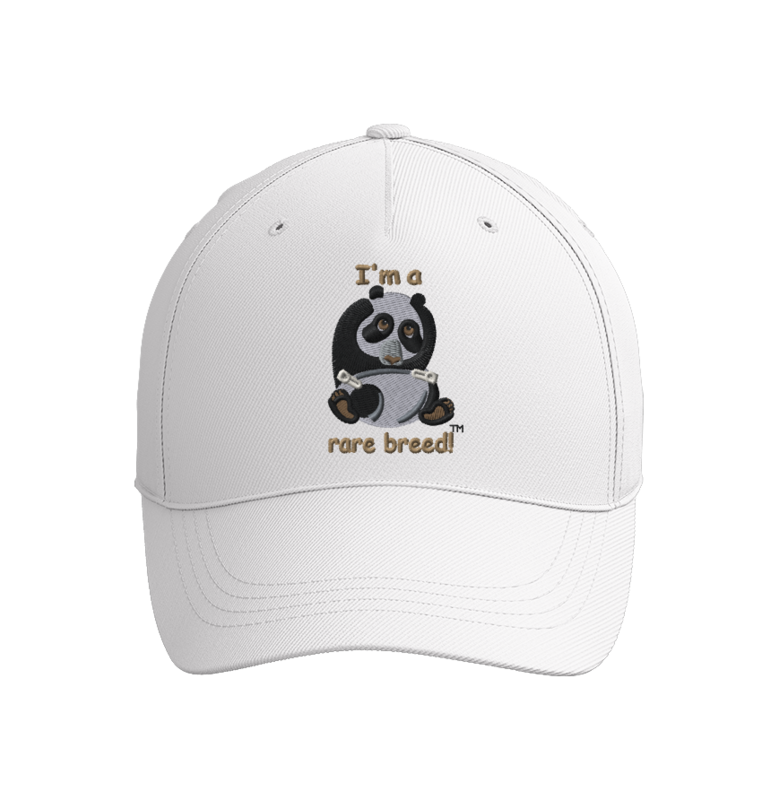 Each piece is embroidered with an adorable Lil' Cub Hub animal and quote.